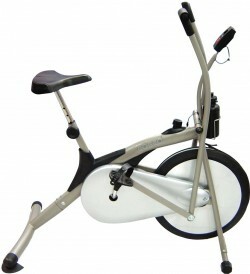 Dual action Air Bike with Movable Handle Bar for optimal cardio workout. Big 500mm flywheel ensures smooth and effective exercises. Adjustable tension | resistance.